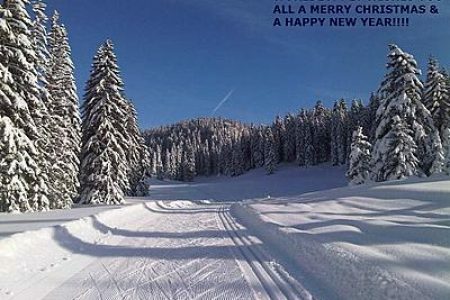 Want to ski the American Birkie or the Korteloppet but missed out on the entries? 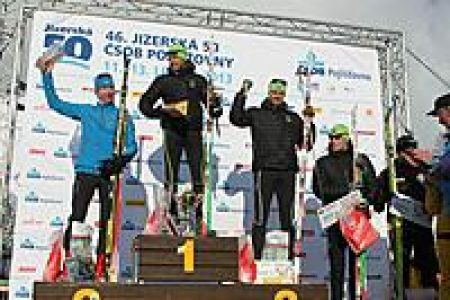 Anders Aukland (NOR) & Valentina Shevchenko (UKR) winner of the 50km CT Jizerská Padesatka! Perfect sunshine – perfect conditions: The 46th edition of the Jizerská Padesatka! Team Coop is ready to fight in Jizerska! Marcialonga approaches quickly. 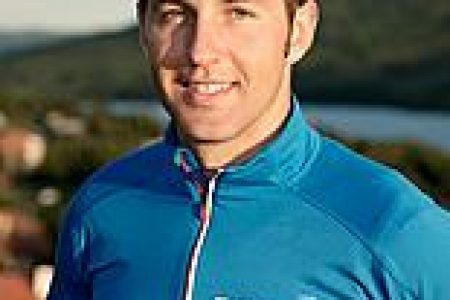 Light course for over 500! 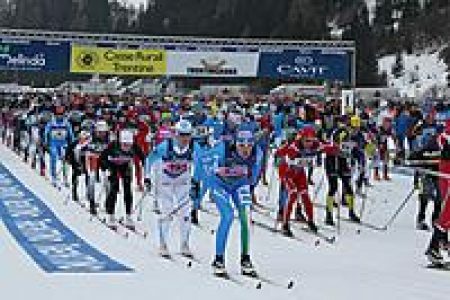 Marcialonga to kick off on Sunday 27 January in Fiemme and Fassa valleys (Italy)! Jizerska 50 confirmed, tracks are ready! The 39th Dolomitenlauf is ensured in Obertilliach! For days, the 42 km track for the Dolomitenlauf in Obertilliach is ready for the big race. Don’t miss the opportunity and register now for the Engadin Skimarathon! Congratulations to Chris Lawn, Tom Lawn, and Lori House!